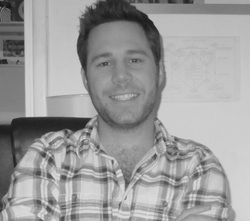 Tom Kerevan is a London-based writer of all things film, TV and online. Tom is represented by Steven Russell. A City of London trader, desperate to escape the champagne, coke and strippers lifestyle tries to quit, but when his Hedgefund is implicated in insider trading he finds himself caught between two of the most ruthless men in the business. This is "The Thick of It" on a trading floor. Hiding from the retribution of the Moral High Court, an obsessive scientist turns his back on his wife and performs a highly controversial experiment in a desperate attempt to save his son.